Ivanka Trump says she won't replace Nikki Haley as the U.S. ambassador to the United Nations despite her father, President Donald Trump, saying she'd be "incredible" in the role, ChinaDaily reports. In a tweet Tuesday evening, the presidential senior adviser and elder daughter said her father will "nominate a formidable replacement for Ambassador Haley." She adds: "That replacement will not be me." Trump and Haley announced Tuesday that she will be departing the administration at the end of the year. The timing of the announcement was surprising, coming just weeks ahead of the midterm elections. 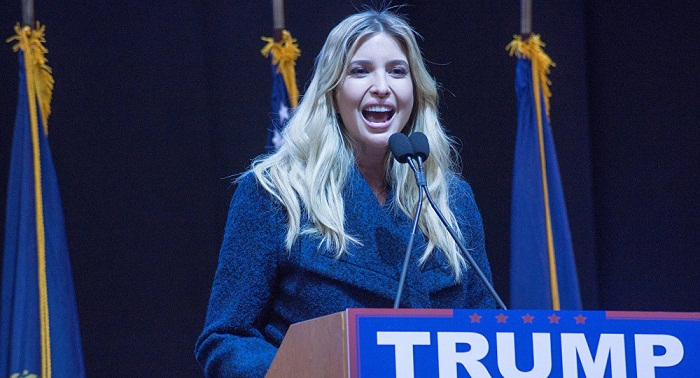 Trump told reporters that selecting his daughter would spark concerns about nepotism. But he also said there is no one more competent in the world for the role than Ivanka. The president said he is considering Goldman Sachs Group Inc.’s Dina Powell as a potential replacement along with "others." Another potential Haley successor is the US ambassador to Germany, Ric Grenell, who quickly won Twitter endorsements from conservative broadcaster Hugh Hewitt and several Trump associates.